 CTL provides a full-service machine shop that specializes in machining test specimens and manufacturing test fixtures. Our staff is especially experienced in machining advanced composite materials. We use both conventional and non-conventional techniques to machine precision specimens from the most difficult ceramics, ceramic matrix composites, intermetallics, and metal matrix composites, as well as more conventional materials. Machining services include, but are not limited to, Wire EDM blanking, diamond and low-stress grinding, polishing, and final dimensional inspection (CMM and optical). 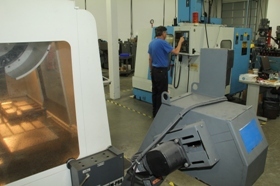 We feature both cylindrical and surface grinding.